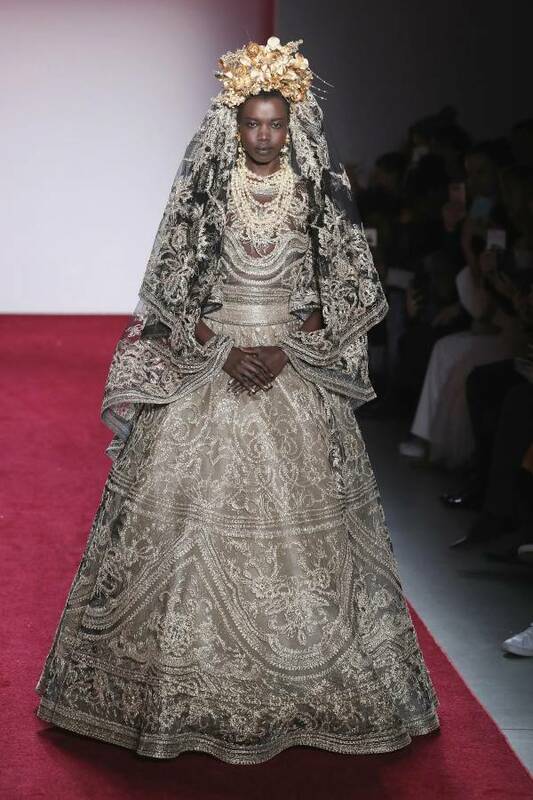 New York Fashion Week 2017 commenced last Thursday with some of the most beautiful and unconventional looks presented on the runway. Stylish boots, ear muffs, sweaters and fur coats, were few of the accessories that accentuated and complemented the styles of the biggest designers. 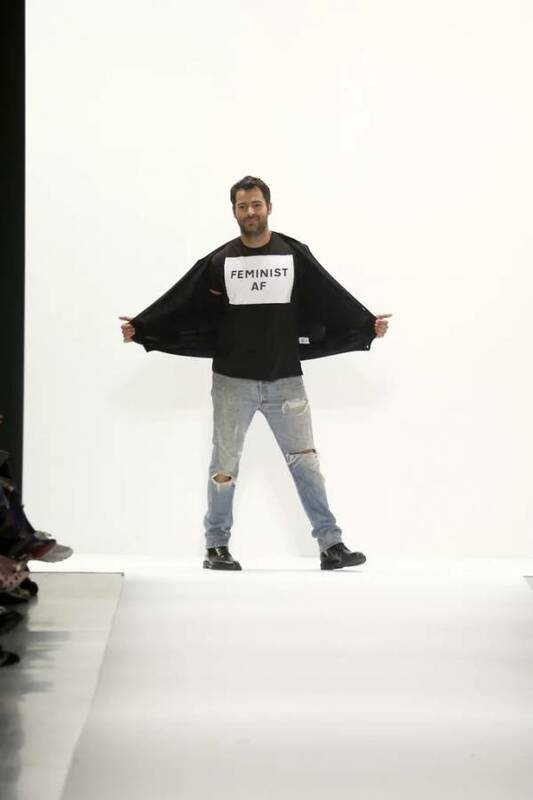 Rihanna’s favorite Adam Selman also inclined towards a political presence with large pink buttons in the front row at his NYFW show with the message ‘Fashion Stands With Planned Parenthood’. The stage, however, had a fun mix of party dresses, cowgirls denim and the sparkle of the 70’s. Joyous, uplifting and full of energy, the designs were the best representation of positivity. Along with the running and evergreen bigshots on the runway, the 15-year-old Mason Grammer, daughter of former Cheers star Kelsey Grammer was among the young entrants on the runway. Heidi Klum, Scarlett Johansson, Adriana Lima, Alessandra Ambrosio, Paris Hilton, Emily Ratajkowski, Hailey Baldwin, and David Bowie’s widow Iman were some of the stars present during the fashion show. With powerful statements on the runway, the Fashion Week had a number of designers cast a diverse show. With the ongoing lumpy political climate, the designers chose runway as the platform to express the same. 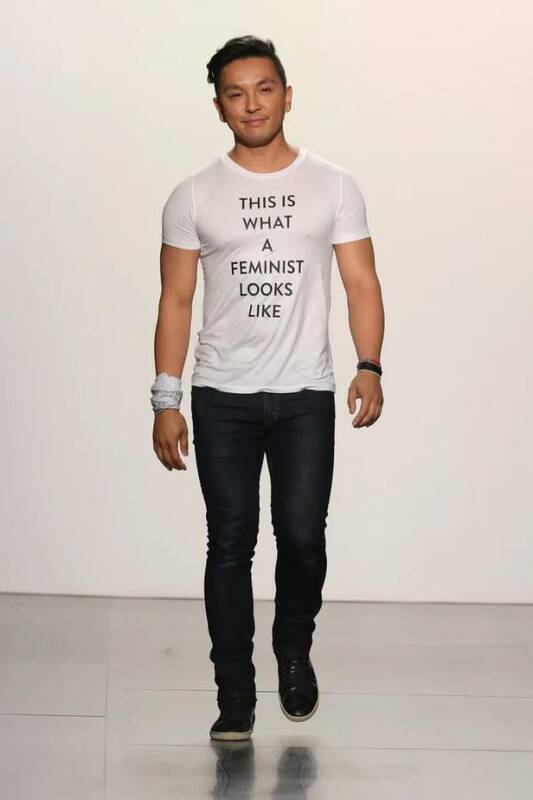 Simkhai distributed Feminist AF tees at his runway show. The t-shirts will be available for purchase on the websites. He also donated $5 per show seat to Planned Parenthood, supporting the CFDA’s initiative. 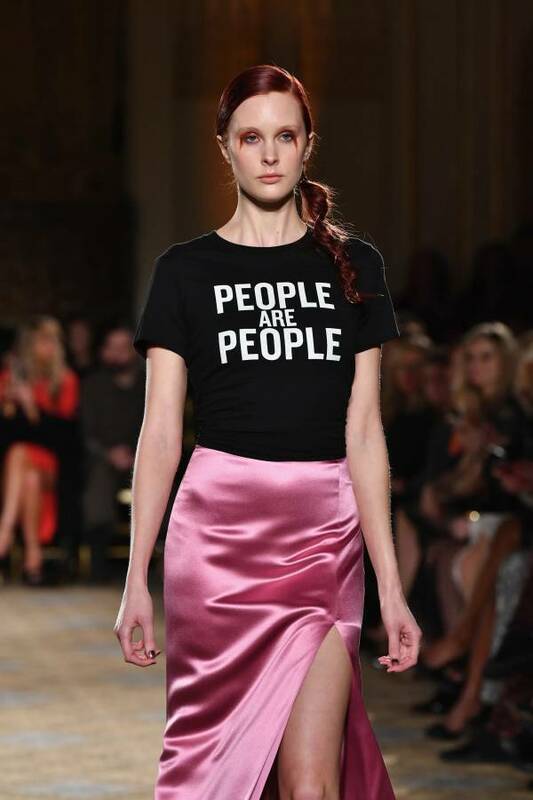 Siriano’s collection was filled with beautiful and fancy red gowns, but the crowd cheered the most the moment they saw the simple tee that stated- People are people. Hoffman’s runway show was the best representation of finding a common ground and standing together despite the difference. 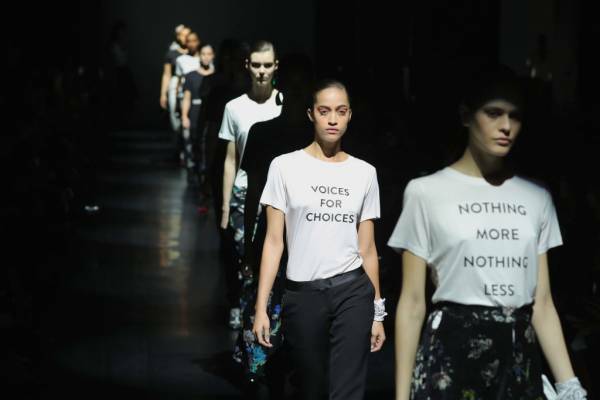 The show presented a greater message of unity, inclusion, diversity, and feminism in a fashion space. Before presenting this beautiful gilded gold gown on the runway. Khan played a beautiful and moving recording about diversity with the ending phrase being we are more alike than unalike. Hasibuan showed her collection at Fashion Week last season and she was back in the Fall 2017. 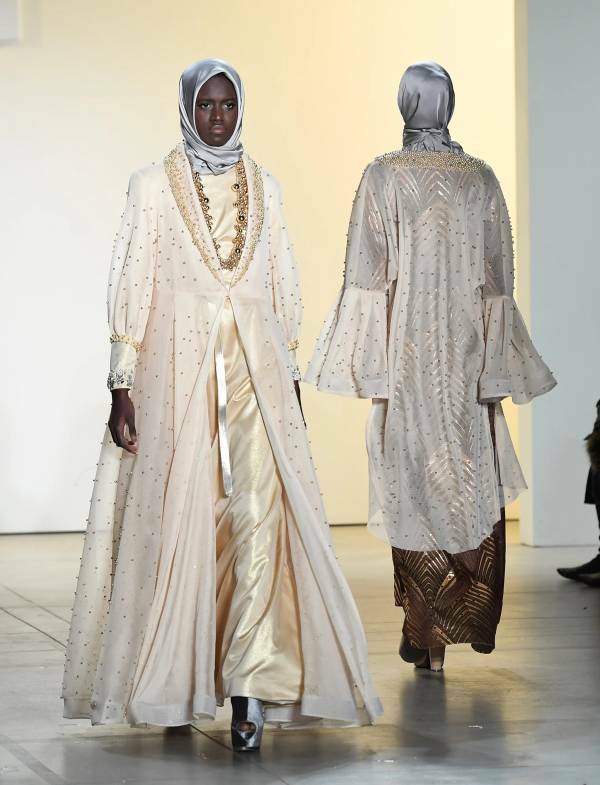 All the models walking down the runway wore hijabs and were either immigrants, green card holders, or first/second generation Americans, representing the spirit of unity in diversity on the runway. We can undoubtedly say that fashion this year was much more than a simple display of the top and trending designs for the season. We had pops of color and designs infused with a touch of positivity and beauty in unity.